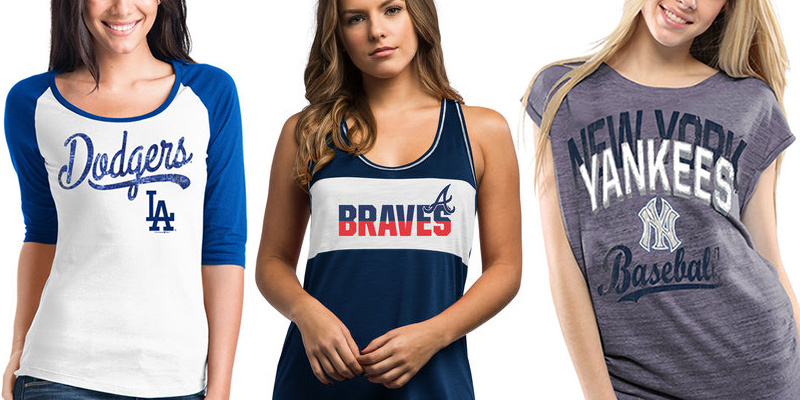 It’s half way through the baseball season, time for the all-star break, and time for some cute baseball fan fashion. 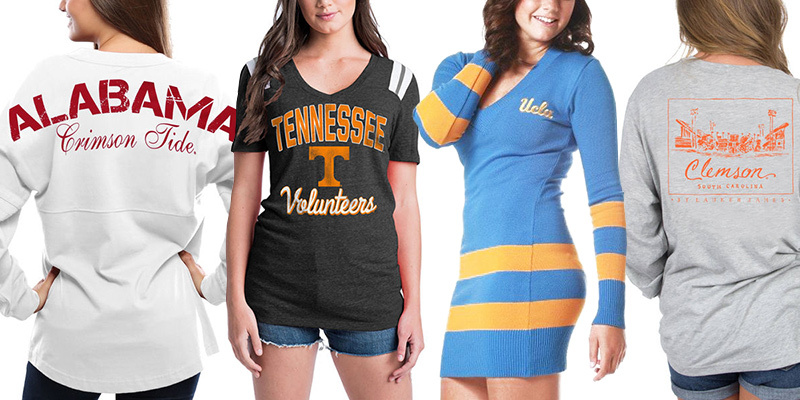 We put together some cute outfits for a few teams, including the teams we cheer for. We’ve got 2 die-hard Yankees fans, 3 die-hard Braves fans, a Dodgers girl, and a Giants fan. 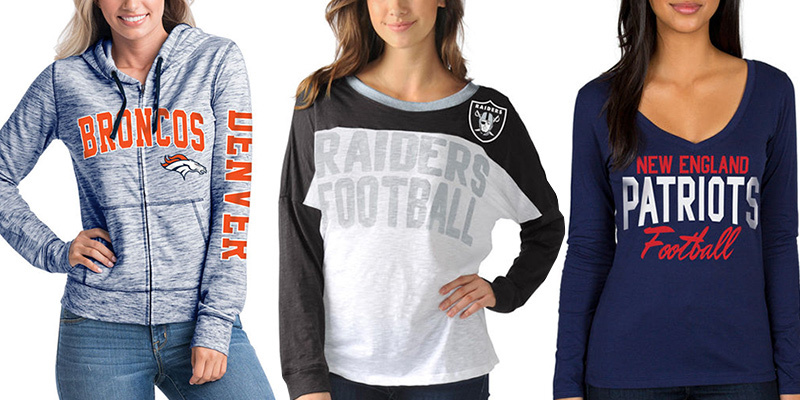 Don’t worry if we didn’t get your team though 😉, MLB Shop has all the cuteness for every team.